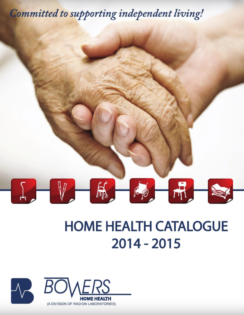 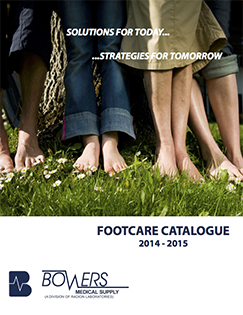 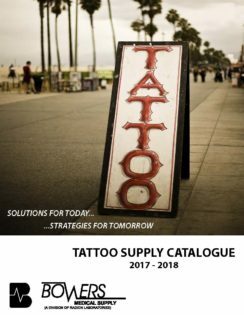 We have created a variety of catalogues designed for specific market segments. 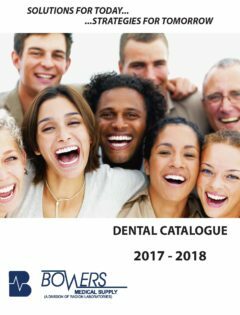 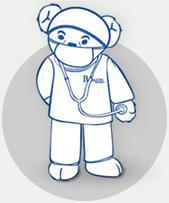 They are easily accessed for convenience, speed, and accuracy. 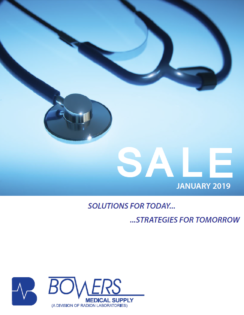 Our catalogues feature proven multi-national and private label brands, along with exclusive specialty products that Bowers Medical Supply has pioneered in Canada’s healthcare market.